I truly believe that no two brides are the same, so the "one size fits all" rule does not apply when you hire me as your makeup artist. I am wiling to work with you to create a personal look. 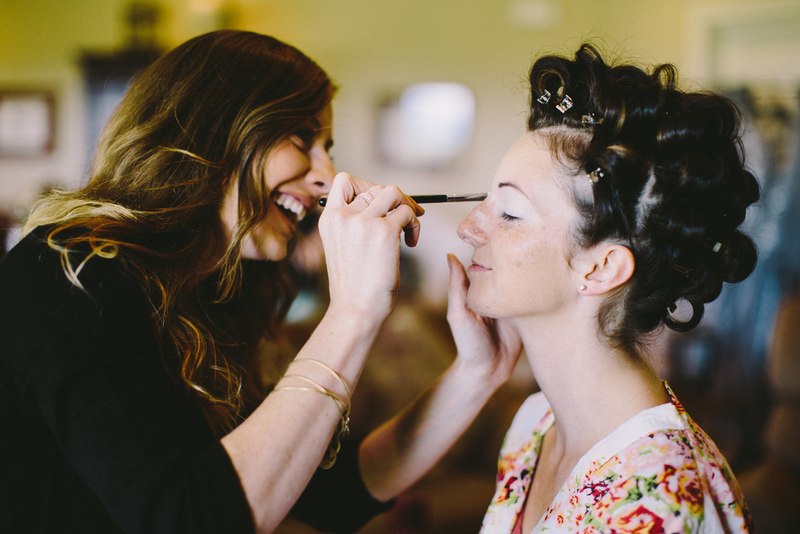 I believe getting to know your every-day makeup style before your special day is important. I also encourage you to let me know of any questions or concerns you have, prior to the big day. I offer free phone consultations with all clients to try and clear up any questions before makeup application. Like I said before, I want you as comfortable as possible. The way I set things is up is designed to help you see the "big picture" and truly visualize how your experience will unfold. I would be honored to be a part of your special day! 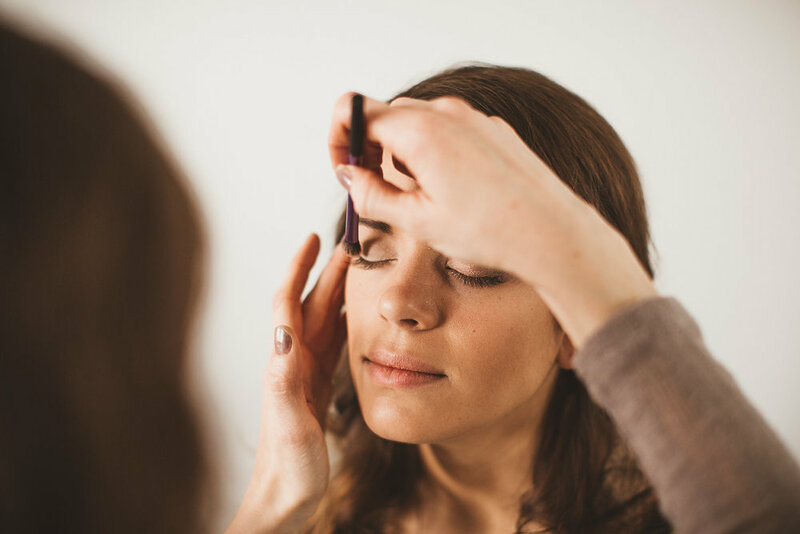 Makeup services will be provided at your location on your special day whether that be a wedding, engagement shoot, prom, ect. I only use high quality professional products on my clients to assure you get the best application for a long lasting look. I want to ensure you are getting the best experience possible and that all starts with the products being used. This is not included in the "full face makeup application" but is an additional service. This service is offered to all clients, not just brides.